 If you want to find out more about Chester, we’re here to help. 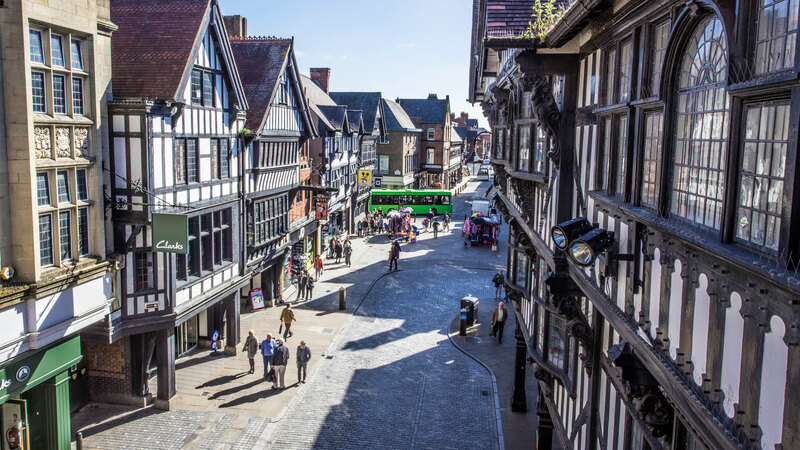  Experience Chester is brought to you CH1ChesterBID, Chester’s Business Improvement District. 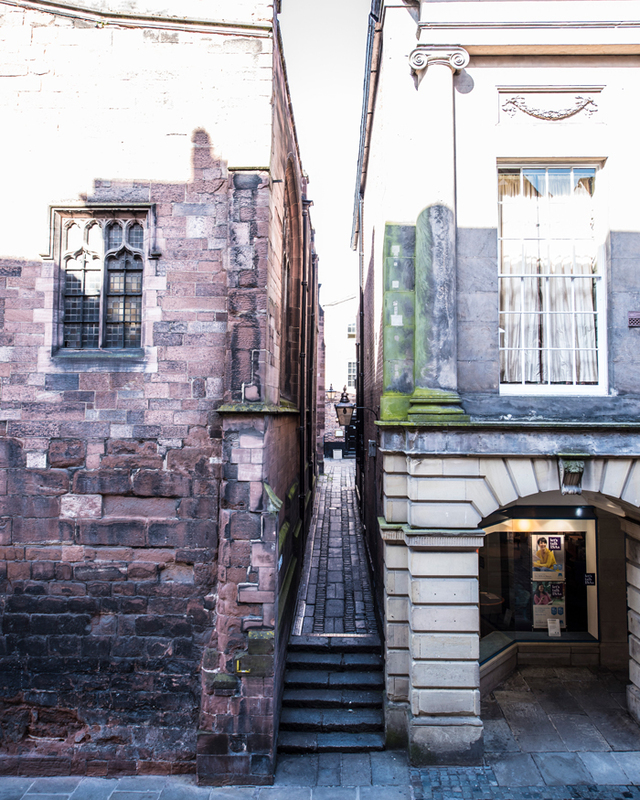 Would you like us to contact you with our latest news, offers and events?